The perfect dispensing solution for soaps, shampoos, all purpose cleaners, oils, waxes. 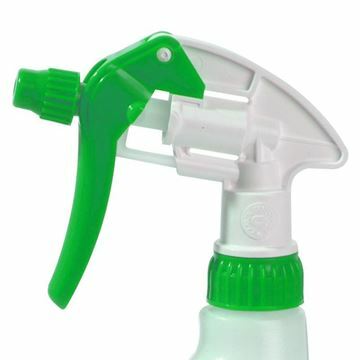 Pump up hand sprayer with adjustable / directional nozzle. 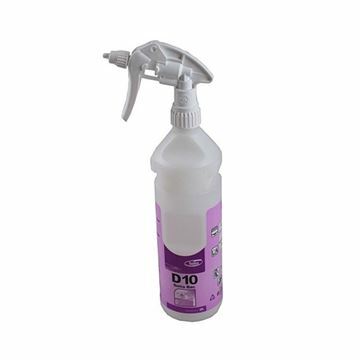 Ideal for spot and stain removal. 1.25 litre capacity with Viton seals and safety valve. Polyethylene body, with release valve-indicator. 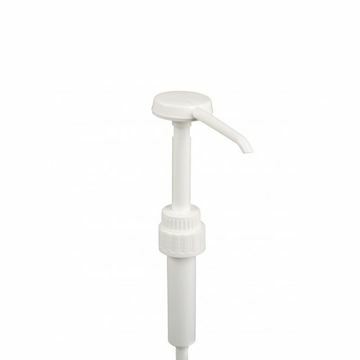 Plastic heavy duty lance with conical spray nozzle and carry strap. Viton seals for greater chemical resistance. 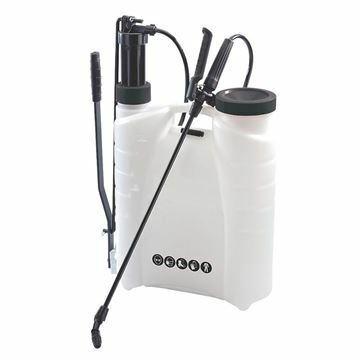 Rubber sealed pressure sprayer, suitable for gardening and landscaping activities. Backpack with easy lever action pump and oversized opening for easy filling. Empty bottle for Suma D10. Push-type 30 ml (1fl.oz) dispenser for 5L containers. V-Mix V100 multi-purpose cleaner label. 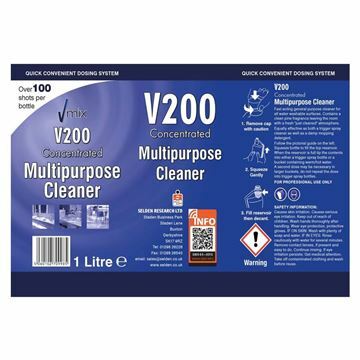 V-Mix V200 multi-purpose cleaner label. 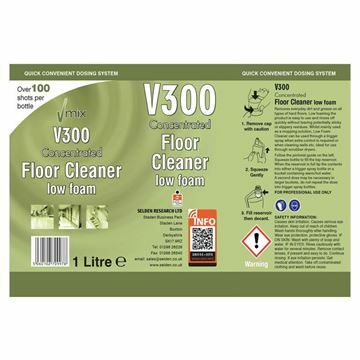 V300 V-Mix Low Foan Cleaner - label only.